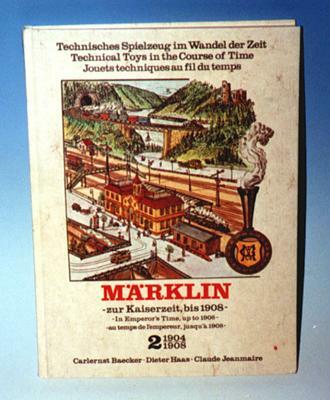 Anthology of original Märklin catalogues from emperor's time up to 1908. **Price plus shipping costs. General shipping fee information you can find here. For purchases equal or higher than 150,- Euro we pay the shipping costs for you (only inside the European Union).